Hotel Europe is an inspiring environment for seminars and meetings. We offer a number of packages tailored for your company and special conditions for short or longer stays of your employees and business associates. 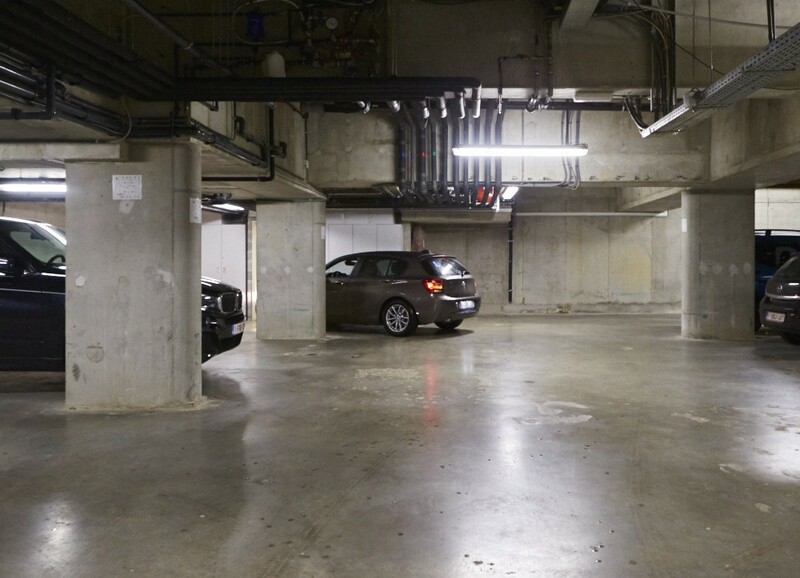 There is free Wi-Fi in the whole hotel and you can use our underground parking garage. 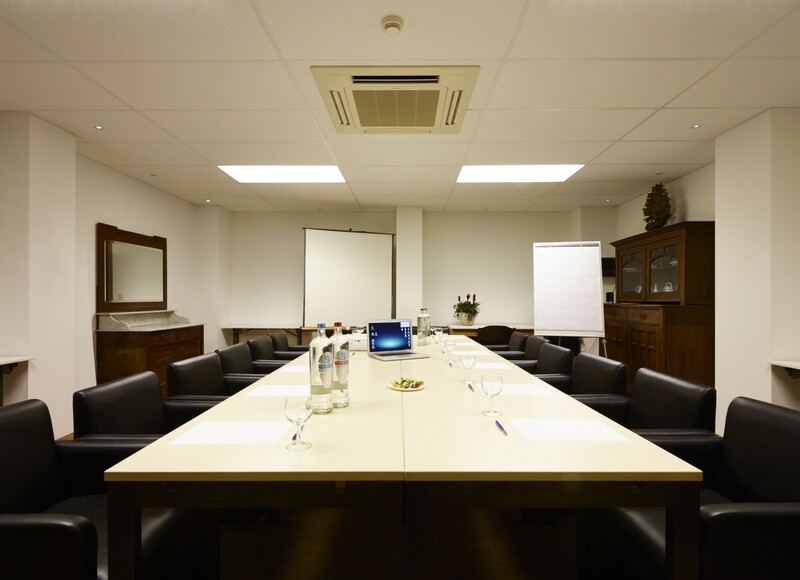 We offer facilities for your seminars and meetings up to 20 people. The meeting rooms in Hotel Europe are equipped with the very latest technology to ensure that your meeting runs smoothly. The breakfast buffet can be served from 6.00 hours in the morning. There is no better way to stimulate group atmosphere than a residential meeting. Hotel Europe’s modern rooms, equipped with every comfort, are perfect for your employees and business associates. 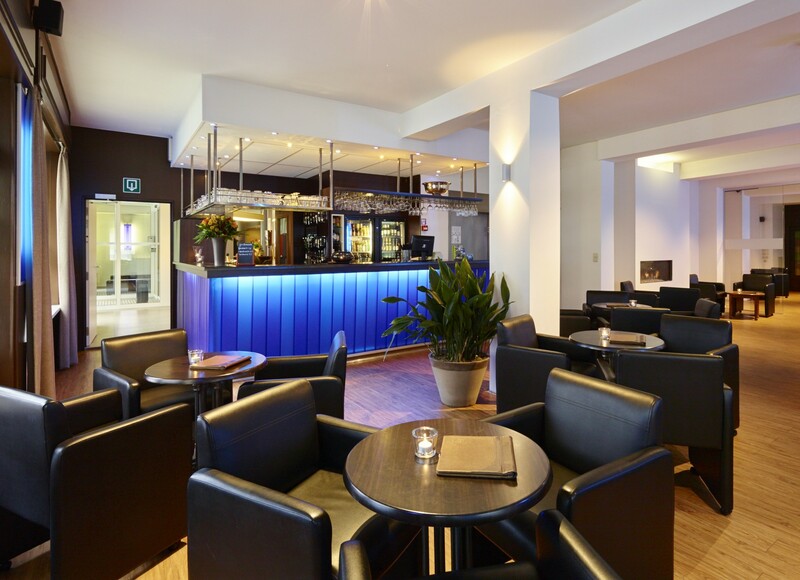 Our friendly bar is the ideal place for networking while enjoying a snack and a drink. In addition we offer a wide range of relaxation facilities: swimming pool, solarium, sauna, Turkish steam bath, fitness. The beach and the city centre are within walking distance. Contact us for a package tailored to your company. We have a secure underground parking garage. Your employees and business associates can leave their car here and focus on the day ahead.